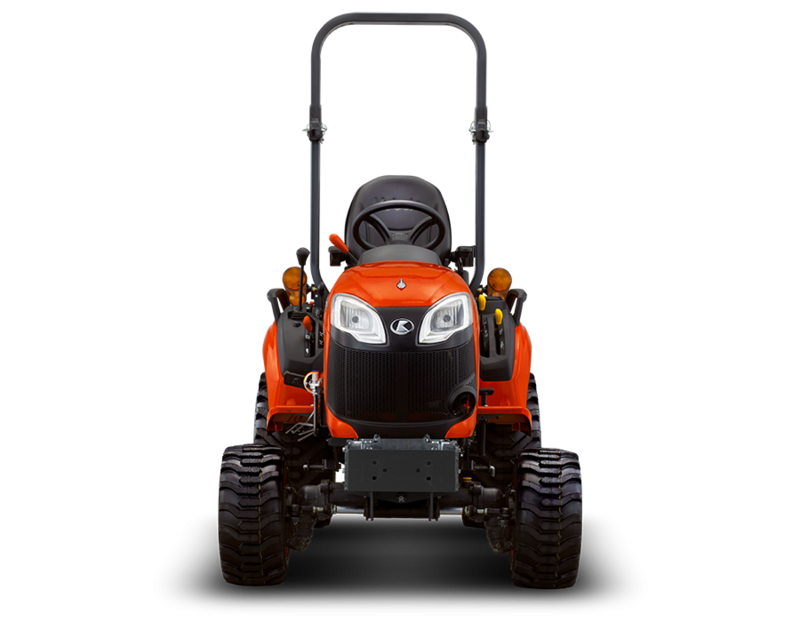 Smaller than a full-size tractor and easier to operate, the sub compact BX series has the power and versatility to take on your toughest gardening, landscaping and property maintenance jobs. 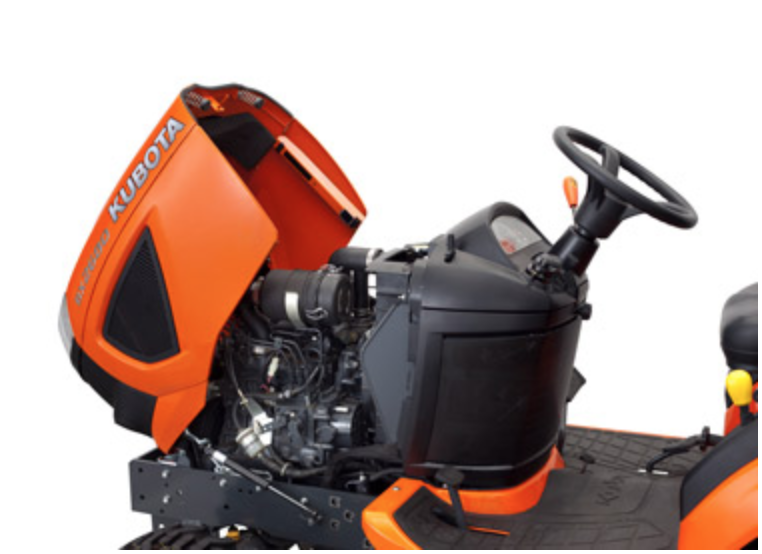 It’s easy to drive and works smoothly in tight spaces. 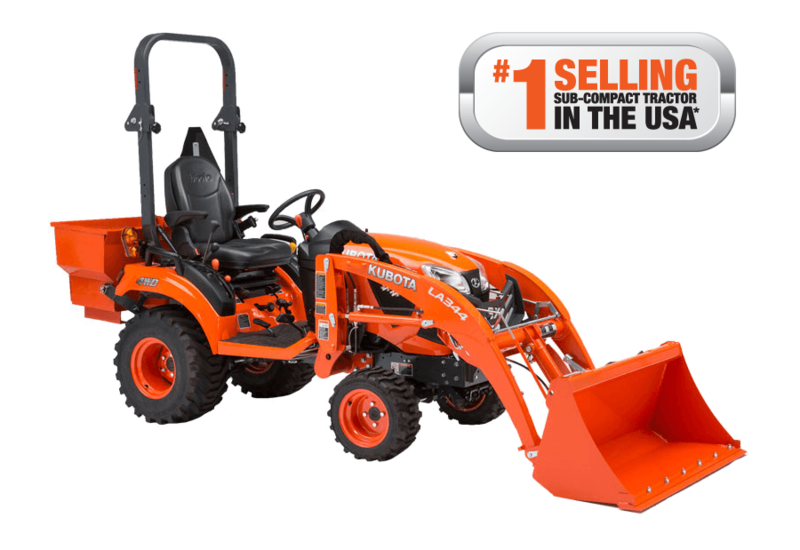 The new optional 2-lever quick coupler on the loader combined with Land Pride’s SAE Category I 3-point quick hitch system lets you hook up to more front and rear implements letting you handle a wider range of jobs. 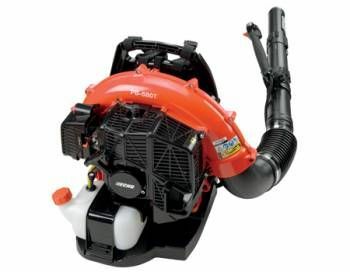 The BX Series comes with a hood that fully opens making it easier to quickly access all serviceable areas of the engine. 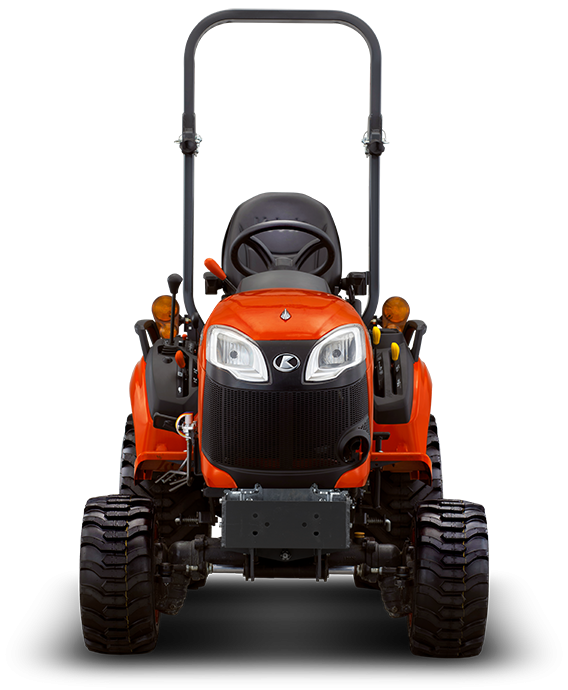 The BX2380 has an overall height under 7Ft. so you can drive through most standard garage doors without folding down the ROPS. 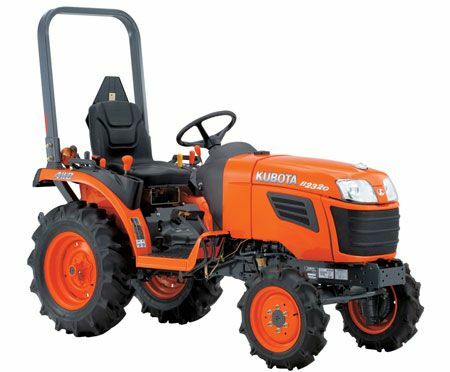 Tractor Weight with ROPS - 1443lbs. 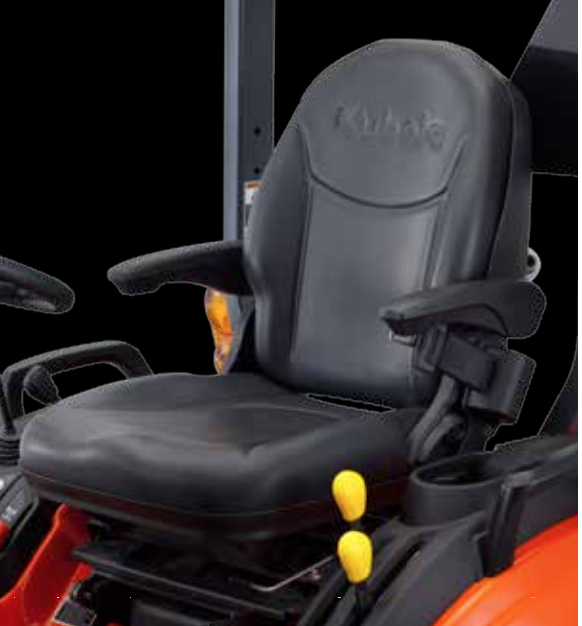 Seat - deluxe high-back reclining seat with adjustable armrests. 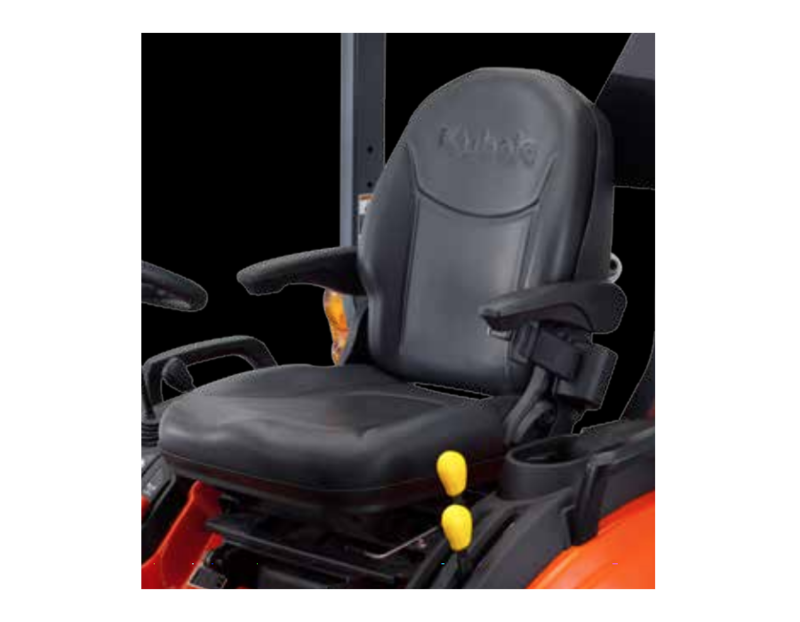 Offering support to the back and legs so you can be comfortable on the job all day long. Steering wheel - tilts to accommodate all types of drivers. The BX2380 instrument panel has easy to read indicators to give you all the vital information you need to keep your tractor running smoothly, safely and efficiently. 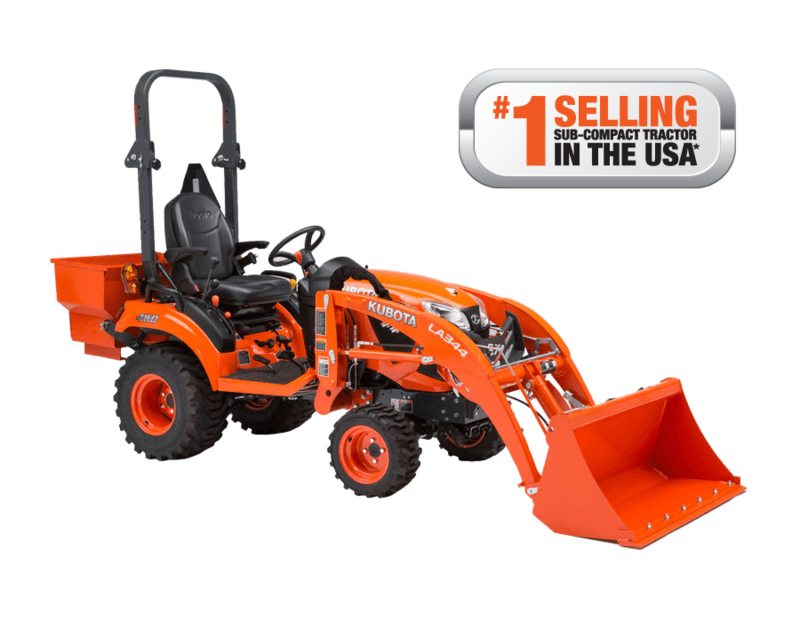 Operator will stay comfortable all day long with a fully flat deck layout with the brake on the left side providing more room for your feet. 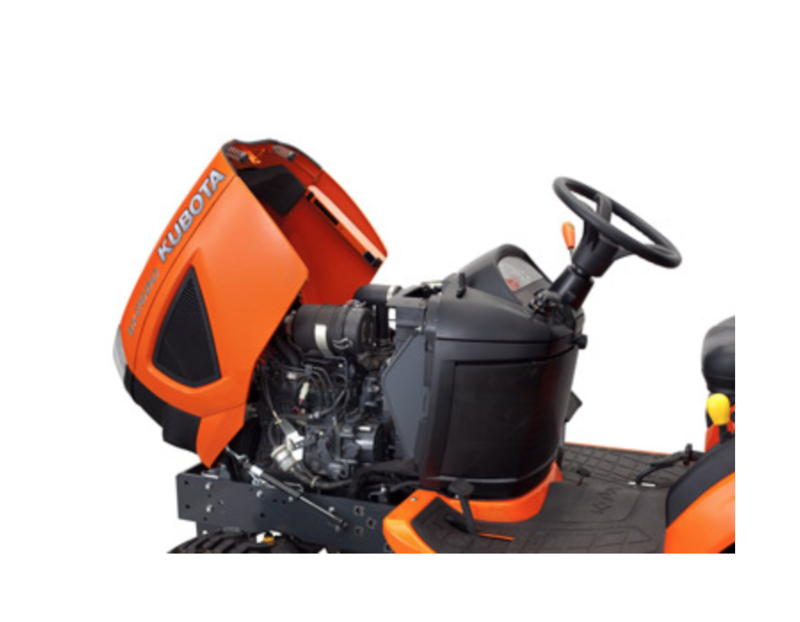 HST - offers a smooth transition between forward and reverse via twin foot pedals. 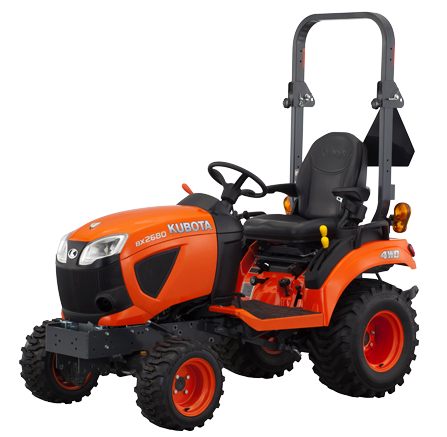 The Kubota BX2380 Diesel Tractor 23.0 HP is available at Kooy Brothers Equipment Ltd. located at 1919 Wilson Avenue in Toronto, Ontario. * Price is subject to change without notice. Errors and omissions exempted.